Nobody wants to suffer the irritating consequences of misplacing their car keys. Unfortunately, sooner or later it seems to happen to almost all of us. We either lose our keys, the key gets locked in the car, the key breaks off in the lock, or someone unknowingly takes your only set of car keys. It can be a devastating experience especially if the weather is bad, it's late at night or you're in a hurry to get to work. 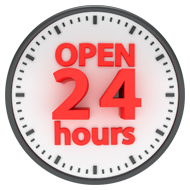 When you need to get inside so that can get on with your life, it's time to contact a dependable locksmith service likes ours. 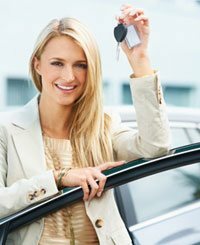 State Locksmith Services is ready, willing and able to offer specialized automotive locksmith services for the citizens in the Lakewood, CA area. Because drivers often experience entry problems, our automotive locksmiths are accustomed to quickly making new keys for motorists in a hurry. In fact, they can create a set of key faster than it takes to install a window. 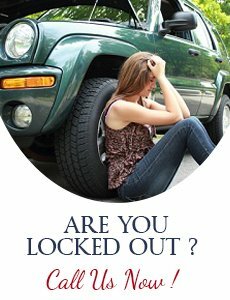 If you are living in the Lakewood, CA area and stuck in the middle of nowhere because you are locked out of your car, you should call us. We deliver what we claim, unlike our competitors. Our quick and affordable locksmith services are better than the most dealer re- entry organizations. 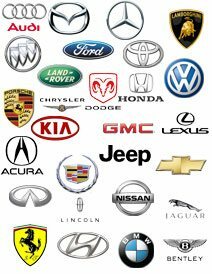 Give us a call @ 562-263-5458 and we’ll prove that our automotive locksmith services are the best in the area.